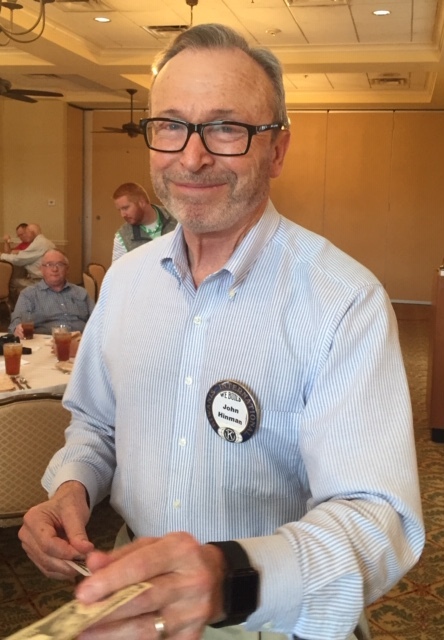 Shawn Isaacs and Michael Tucker spoke to the Carrollton Kiwanis Club on Friday, October 26, 2018 and presented interesting introduction to Internet Radio. Turn the sound "on" and tune in to Thewolfuwg.com . This is not your grandfather's radio ? photo: (left to right) Michael Tucker, Terry Langley, and Shawn Isaacs.